If you are an artist and would like to submit artwork for approval, please contact us first and we will send you details of how to submit samples. 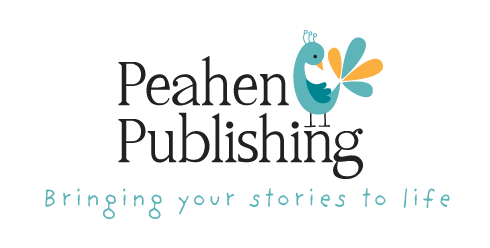 "If you want to make your dreams come true, then use Peahen. They are highly knowledgeable, have an impressive designer and make your book look fantastic. I didn't know what to expect but it was a really interesting and exciting process. I'm so grateful for the professionalism of Peahen. Carly is so approachable and at the heart of the project you do. She has an eye for detail and amazingly detailed feedback. She shows what books should be about – a love for print and quality. I never thought my book would ever happen, a distant dream. But it happened thanks to Peahen. All I can say is thank you." Publishing is our passion. 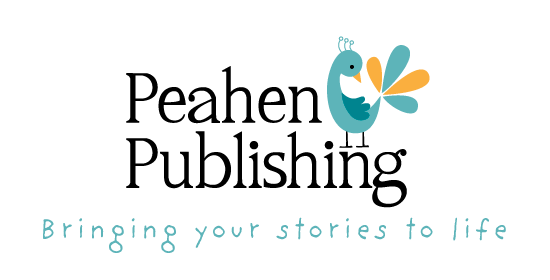 We want your book to be better than you dreamed of. Contact us to get started!